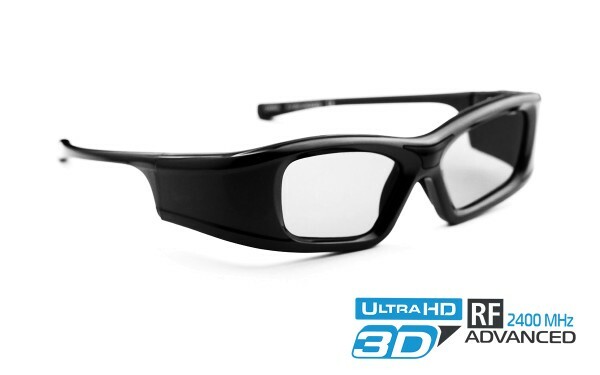 Produktinformationen "Black Onyx 3D Brille [2.4G RF]"
Kundenbewertungen für "Black Onyx 3D Brille [2.4G RF]"
Vielen Dank für das super Produkt und den tollen Support! Funktioniert top mit Optoma Projektoren. Got the transmitter kit and additional glasses. They work perfectly with my Optoma projector. Easy installation and use. Battery lasts a long time too. Overall, no problems. Glasses are comfortable too and come with exchangeable nose bridges.